July 13-15, 2019 is the Curly Hair Artistry Live Training put on by Scott Musgrave & host salon The Curl Boutique with Debbie Burns. Saturday July 13 at 4pm is start up and we go right into The MAP Product application method. 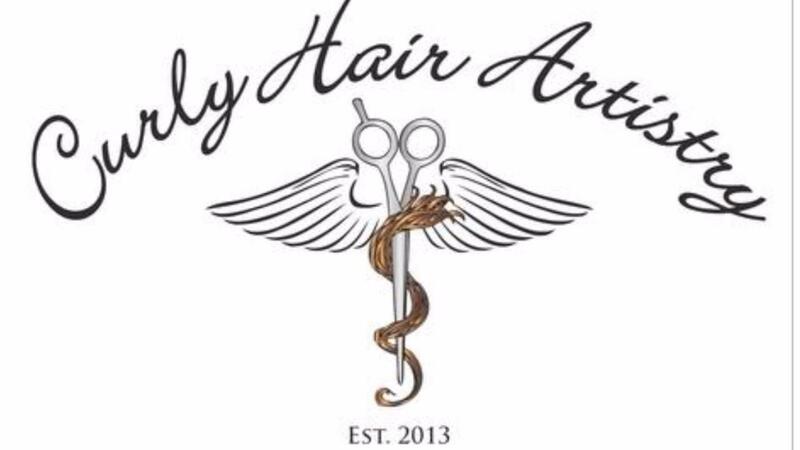 Sunday July 14 @ 8:30am start up with learning Cubist Curl Cutting Techniques from Scott Musgrave in the morning and Debbie Miller in the afternoon with live models for you to practice & implement what you are learning. Lunch is provided. We will have a group dinner nearby (cost is your responsibility). Monday July 15 is 9-12 with learning how to apply what you have learned to take home and immediately use this for your business. Boston is a 2 hour drive South of Portland - so you can fly in there and spend some time there before coming up North to Portland Maine. Portland International Jetcourt (PWM) is about 5 miles from the salon. This is a beautiful time of year for Portland and the food, people and environment are outstanding. I love to arrive early and make this an "EduVacation" with Education & Vacation combined together to meet new people, eat Seafood and experience the wonderful people & culture of this historic region.